"On the road to another Win..."
Structured & Specific Training WORKS! 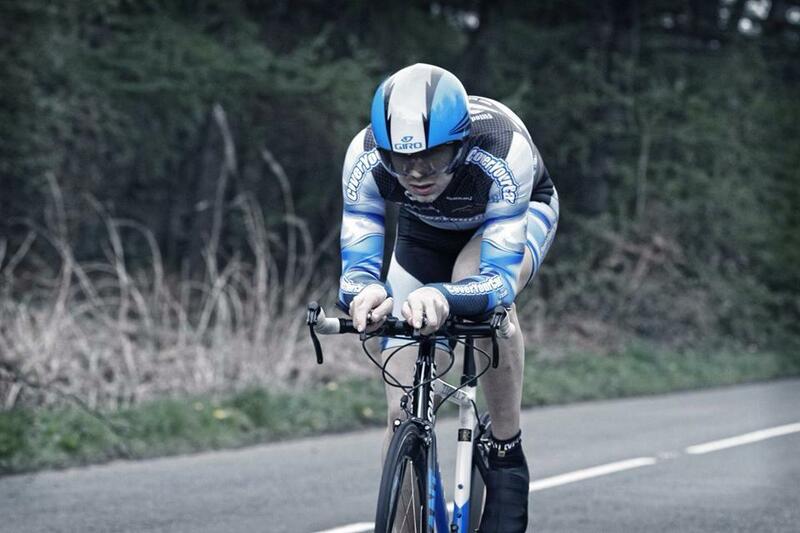 With over 40 Timetrial wins over distances of 10, 25 and 50 mile flat and hilly timetrials including course and event records, I know what it is like to win and the training and commitment involved. A qualified Level 3 Association of British Cycling Coach, With an Analytical Scientific background always seeking for those improvements, I can work with you to optimise your training to unlock your potential for success whatever your goals. 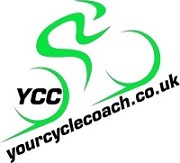 Yourcyclecoach uses the power of TrainingPeaks web based software to deliver your training plans and to monitor your training progress to support you along the way.